Considered as the front runner across the industry, we are rendering to our customers our Silent Diesel Generator Sets Rental Services. Our services are referred as providing branded generators on hiring basis. These generator sets are have the capacity up to 2000 KVA and demanded to cater the power supply needs of different constructional sites. 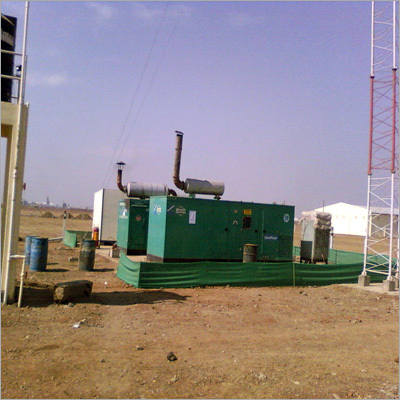 Additionally, all these Silent Diesel Generator Sets Rental Services are offered to the clients at most competitive charges.